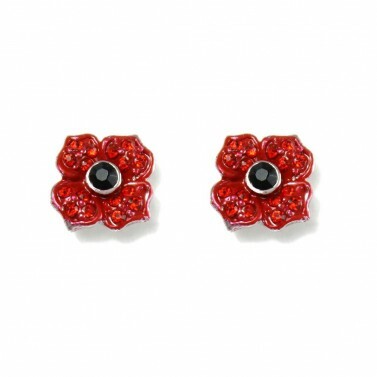 These small but perfectly formed Poppy Stud earrings are so beautiful. 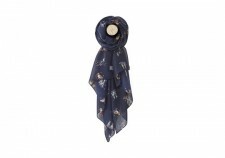 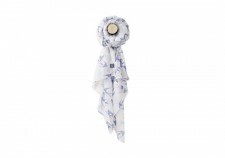 Why not pair these earrings with a stunning Poppy brooch this autumn/winter? 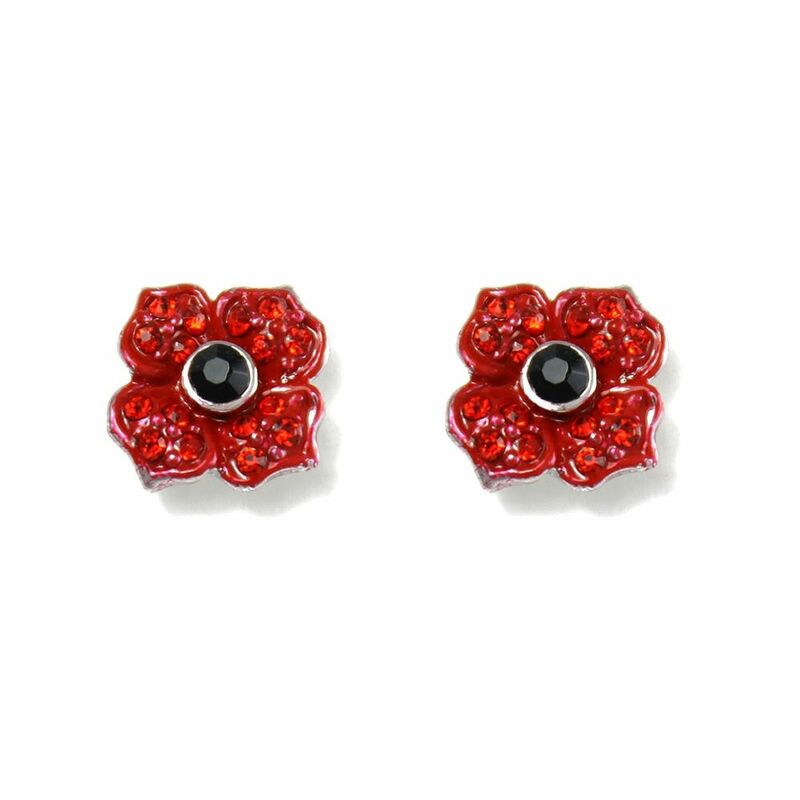 Strongly linked with Armistice Day, these poppy earrings are perfect for wearing in rememberence of fallen soldiers.